The Utah Bike Summit is free, but you need to sign up online before April 9th or before all seats are taken. 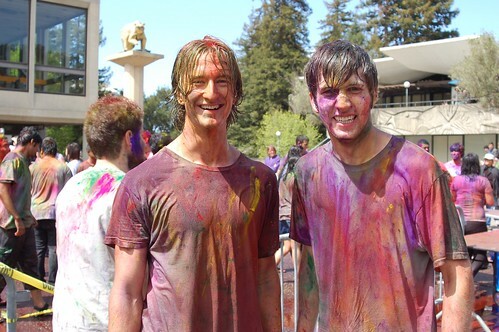 In what has been deemed the first-annual “Rainbow Road Bike Ride,” a group of cyclists from around Provo will be biking to the Krishna Festival of Colors. Join in for a 13 mile ride (each way) and a fun-filled afternoon. What: The Festival of Colors, also known as Holi, is a traditional Indian holiday including music, mayhem, and a lot of colored chalk. When: Saturday, March 27th. leaving at 2:00 p.m. Many participants are dressing colorfully or decorating their bikes in true Rainbow Road fashion. 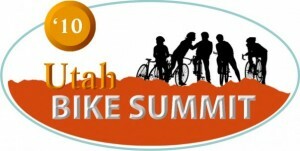 For more info, check out the Rainbow Road Bike Ride Facebook Group or the Utah Krishna website. Enjoy the spring weather with a celebratory bike ride this April. Provo Critical Mass is back and more than 110 people have already RSVPed for the fun on Facebook. 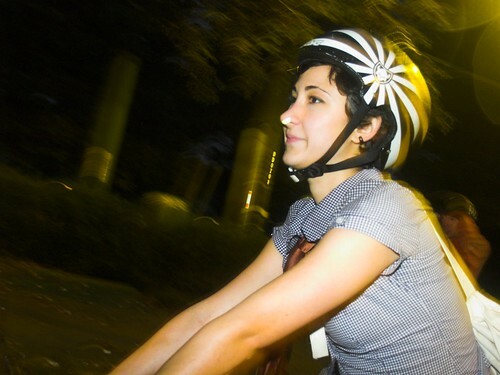 What: Critical Mass is a group bike ride that takes place on the first Friday of the month in cities around the world. Riders of all ages and bikes of all kinds are welcomed. If you’ve never heard of it, check out this article for the basics. When: April 2nd, 5:30 p.m.
Be sure to join the Provo Critical Mass Facebook Group to meet like-minded cyclists and get updates about such events. At long last, the Provo Bicycle Committee has been revived! They’ve been meeting since January and have been working on some exciting projects to make our city more bike friendly. Recently, the committee met with Mayor Curtis to discuss some of their ideas and suggestions. I’ll be posting more information on the committee as I receive it.